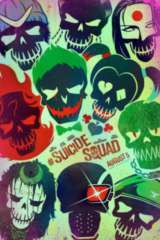 Suicide Squad isn't even in theaters yet, and there are already rumors about a Suicide Squad 2, a Harley Quinn spinoff featuring a number of female DC heroes, something else with Deadshot, and more. But if the studio decides they want to milk this cow for a while, how inclined will the cast be to hang around? 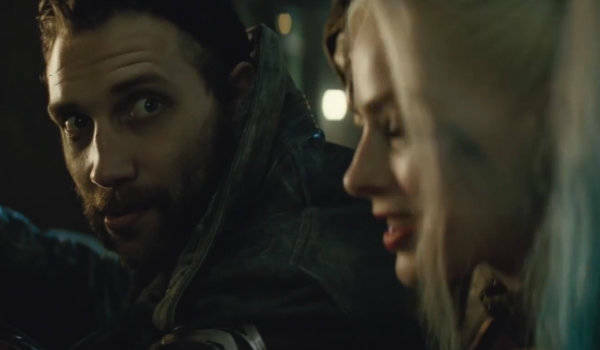 According to Margot Robbie (who plays Harley Quinn in the film) and Jai Courtney (Captain Boomerang), very. How long do they hope to be playing these characters? "I hope forever. I really, I could play Harley for a long time. I don't know how long. We've signed on, I mean I think everyone's committed to a couple of films," Robbie told ComicBook.com's Lucas Siegel during a set visit. "There's so much you can do. They're the sort of characters that you could keep exploring and find so many more, so much more to do." "Yeah, we're all around for a few movies, should they choose to make them, and I hope so," said Courtney. "I'm having way too much fun to think about letting this go anytime soon." Robbie, for her part, suggested that they would "probably bring in a new Harley" when her body stopped allowing her to do a lot of her own stunts. ...Of course, the movie is called "Suicide Squad," so one never knows whether these guys are bluffing and one or them doesn't make it out at all. Assemble a team of the world’s most dangerous, incarcerated Super Villains, provide them with the most powerful arsenal at the government’s disposal, and send them off on a mission to defeat an enigmatic, insuperable entity. U.S. intelligence officer Amanda Waller has determined only a secretly convened group of disparate, despicable individuals with next to nothing to lose will do. However, once they realize they weren’t picked to succeed but chosen for their patent culpability when they inevitably fail, will the Suicide Squad resolve to die trying, or decide it’s every man for himself?